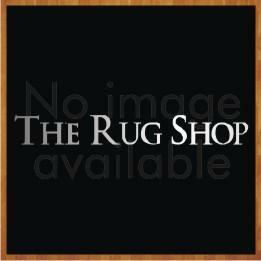 Quality hand Tufted rugs in a rich natural ivory shade. Heavyweight shaggy wool pile blended with a touch of viscose. These rugs are designed in natural shades and boost of royal look of luxury. They are well crafted with the perfect colour combination and can be put in any room seating . These rugs are extremely heavy and hence will not move even an inch when someone is walking across them. Will stick to any type of flooring. These rugs are available in medium, large and extra large sizes with following size variations: 80x150cm, 110x170cm, 150x210cm, 190x275cm.